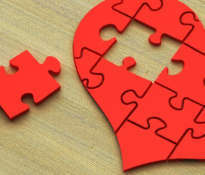 High blood pressure is a condition that increases the risk of heart attack, stroke and even dementia. This disease affects people of all ages. 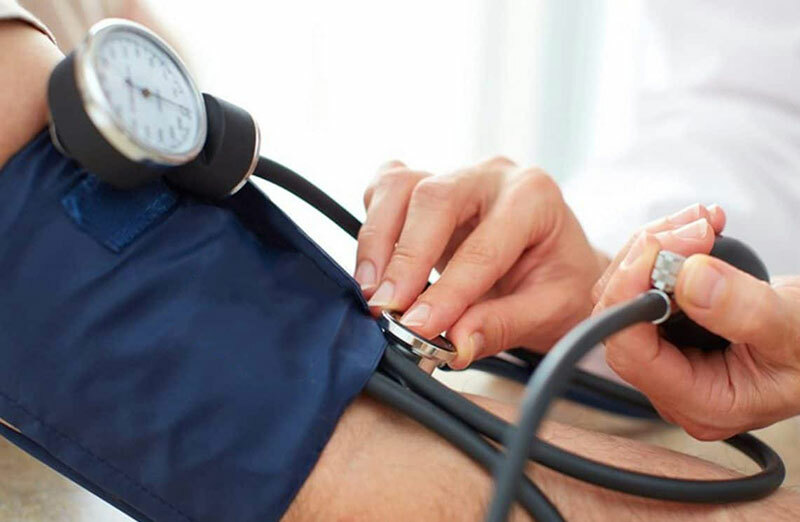 Even if you have normal blood pressure at the age of 50, you still have a 90% chance of developing high blood pressure later. There are several effective ways that can help lower blood pressure. We commonly think that atherosclerotic plaques that accumulate on the walls of blood vessels are associated with heart disease. However, the plaque depositing on the inner walls of the veins and arteries, causes the constriction of the blood vessel. 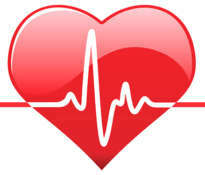 However, the amount of blood that is pumped through the heart does not change. The same amount of blood still has to pass through the constricted blood vessels and for this reason the blood pressure increases. 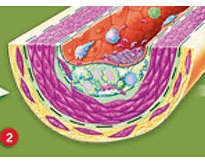 The blood vessels and arteries are flexible, but over time they become more rigid and fragile. 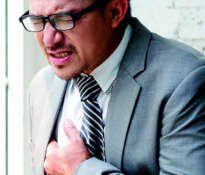 If the pressure becomes too high, the blood vessel may break and cause serious health problems, even life-threatening. The diet is closely related to blood pressure, and some diet components can lower it. In 1993-2008, a survey was conducted in France, in which over 40,000 women took part. 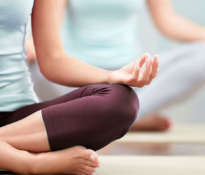 The persons participating in the study filled out a questionnaire, which included, among others, such information as age, diseases related to hypertension in the family, body mass index, physical activity, smoking, diabetes, high cholesterol, hormonal treatment and alcohol consumption, caffeine, magnesium, potassium, omega 3 and meat products. After analyzing the results, it was found that people consuming a large amount of flavonoids, derived from fruits and vegetables, show a 10% lower risk of developing high blood pressure. 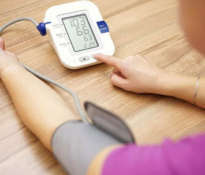 How do dietary supplements affect blood pressure? 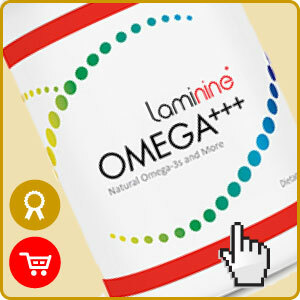 OMEGA+++ is a great source of omega-3 fatty acids (DHA and EPA). 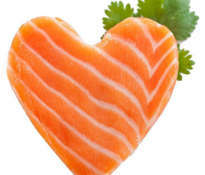 The oil comes from fish from the sardine family and is rich in DHA and EPA. The supplement also contains vitamin K2, which plays an important role in eliminating limestone deposits in the arteries. 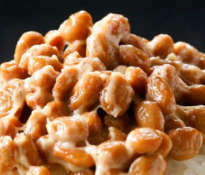 Most other omega 3 supplements do not contain vitamin K2, and these two components work in parallel for the health of the cardiovascular system. IMMUNE+++ contains three natural sources of bioflavonoids and polyphenols that have a positive effect on blood pressure and heart health. The supplement additionally provides a high dose of vitamin C with prolonged action. The addition of acerola improves the absorption of vitamin C into the blood and minimizes its excretion in the urine – thanks to which vitamin C circulates longer in the bloodstream. DIGESTIVE+++ is mainly a source of valuable probiotics and prebiotics. However, the big advantage of this supplement is a significant amount of ALA in the form of linseed oil. Thanks to this, the dietary supplement is a source of fatty acids – valuable ingredients that improve the functioning of blood vessels.